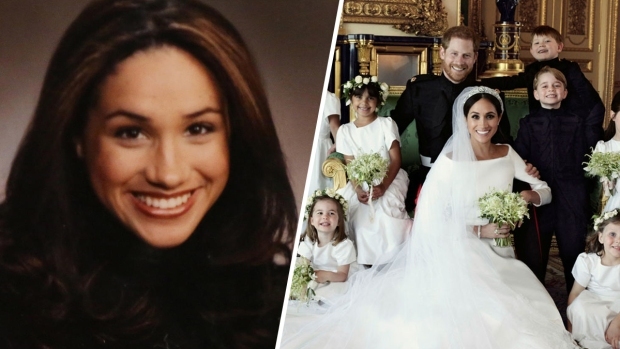 Meghan Markle's half sister Samantha Grant had some choice words for Prince Harry after he said the royals were the family his fiance "never had." "Actually she has a large family who were always there with her and for her," Grant tweeted following the prince's interview on BBC Radio 4's "Today" program. "Our household was very normal and when dad and Doria divorced, we all made it so it was like she had two houses. No one was estranged, she was just too busy. Read my book complete with facts and photos." Grant is penning a tell-all book about the former "Suits" actress. "Meg's family (our family) is complete with sister, brother, aunts, uncles, cousins, and the glue of our family, our amazing completely self-sacrificing father," she wrote in another tweet. "She always had this family,..Marrying merely extends it." She also added, "She has a large family. She always did. Our dad is amazing and completely self sacrificing. We made it so that she had two houses. How fun it was!" This isn't the first time Grant has spoken publicly about her half sister. 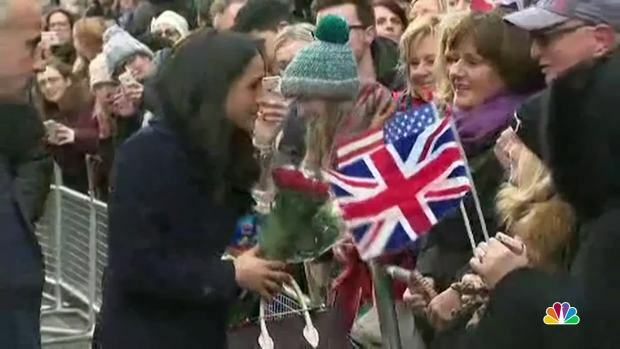 During a November interview with "Good Morning Britain," Grant described Markle's engagement to Harry as "lovely" and said their relationship is "not about royalty so much as it is about love." However, the rest of the family has remained fairly quiet. In a joint statement, Markle's parents Thomas Markle and Doria Ragland said they were "incredibly happy" for the couple. "We are incredibly happy for Meghan and Harry. Our daughter has always been a kind and loving person. To see her union with Harry, who shares the same qualities, is a source of great joy for us as parents," they said in a statement, issued through Clarence House. "We wish them a lifetime of happiness and are very excited for their future together." Her father also said he was "very pleased" and "delighted" by the engagement news earlier this month. The former actress and the prince are scheduled to tie the knot on May 19, 2018 at St George's Chapel at Windsor Castle.